We care ~ we will help! Sunday, October 7 from 2-3pm, at the light in Canaseraga. Please join us for an hour of silent prayer for the end of abortion! Meet at Creeekside Family Medicine to receive your signs. Call Jen Spoth with questions. 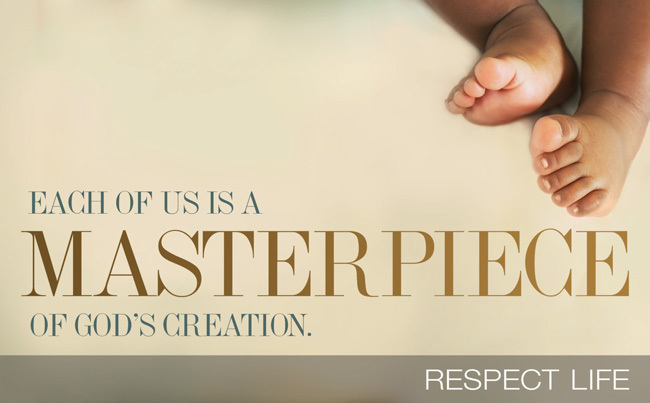 Our mission is to share the Good News that ALL life from conception to natural death and at all points between, no matter how diminished or insignificant or burdensome a living person may appear to us, is profoundly loved and cherished by God. Thus we are called as God&apos;s children to love and cherish ALL life with equal passion.